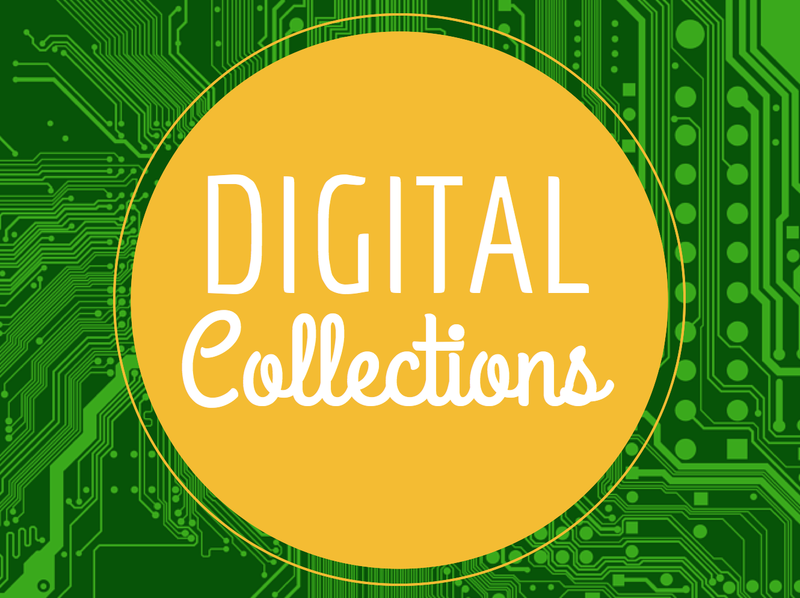 In this HASTAC Scholars project during the 2014-15 academic year, we will learn together what it means to create a digital archive, what constitutes the objects and materials in archives, and what kinds of questions arise around access to archives. The details of this project will be constructed by the participants! We will combine our minds and individual research to create a peer-oriented learning process, around collating data, create text and visuals to communicate that data to one another and to the much larger community via the HASTAC website. We will blog throughout the semester, comment on each other’s blog posts, and invite the larger interested HASTAC community to participate in that ongoing conversation. We will also have webinars, where you get a chance to communicate with one another face to face, and contribute original thinking, questions, and challenges. Parsing Bibliographic Reference Lists - Call for help!